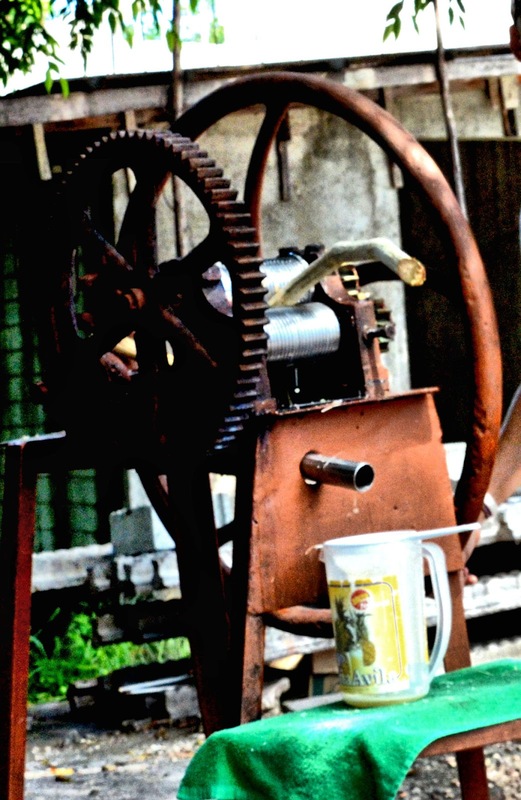 Is There a Difference Between Sugarcane Juice, Syrup and Molasses? What is the difference between molasses and cane syrup? Molasses is a byproduct of the sugar making process. The syrupy residue is left behind after the sugar crystals are extracted from sugarcane juice during the boiling process. On the other hand, cane syrup is made from sugarcane juice that is boiled down and evaporated to create cane syrup in much the same way as maple syrup is produced. 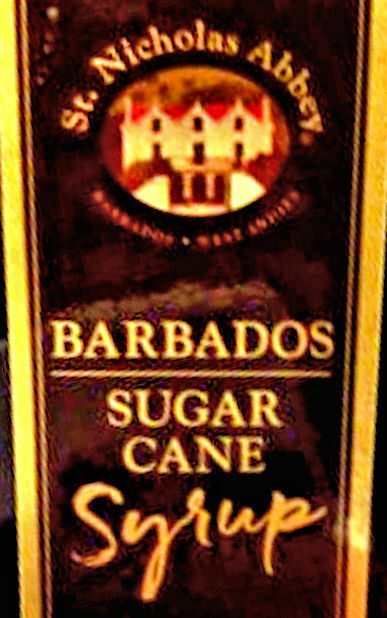 In Richard Seale’s Facebook page, he talked about spending the morning tasting their pot distilled rums created from cane syrup that was sourced from the St Nicholas Abbey Estate in Barbados. The first batch is from Oct 2016, about 14 months ago and the second from June 2017, about 6 months ago. The results are pleasing but the rums are of course far too young for release. I say this thinking of a few rum geeks who I know would be just as happy to drink them now ! I could not help but think of them when tasting. Remarkably similar to Foursquare molasses rums and little in common with rum from fresh juice. This should not be surprising considering, Both rums are distilled in a pot still by the same distiller seeking to cut what he likes. Rhum agricole the most well known rums from juice is a sum of its parts and the creole column still is a key part of its signature. 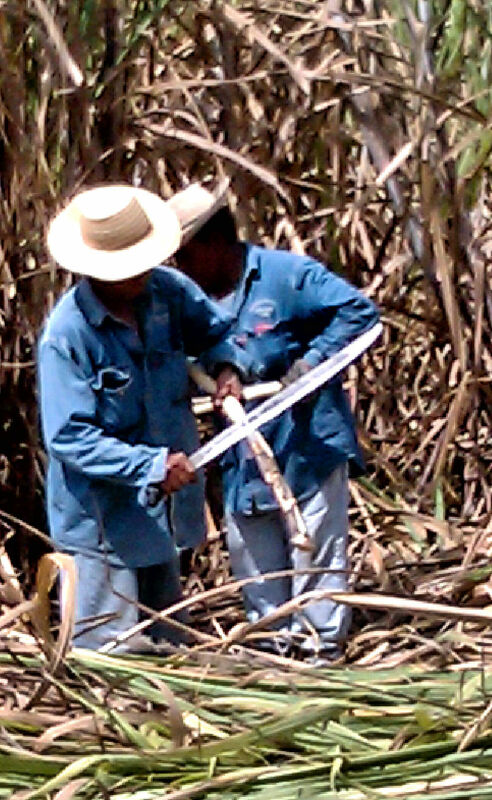 Cane syrup is a form of molasses and certainly has a lot more in common with molasses than fresh cane juice. Cane syrup is “purer", with a higher sugar concentration per total solids concentration, so in theory a stronger, less diluted wine can be made, that puts less stress on the yeast. This makes a lovely rum, but so does molasses. 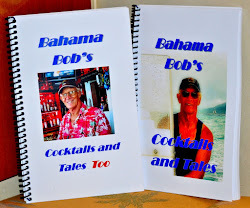 Richard Seale is a great source of information on all aspects of rum and rum making, Watching his Facebook pages is a very enlightening read most any day you take the time to read it.